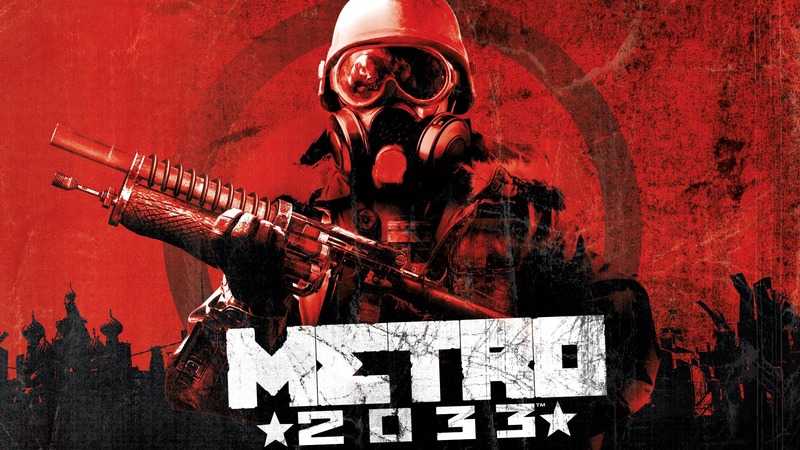 Sequel to "Metro 2033" Confirmed by THQ, Named "Metro: Last Night"
THQ has confirmed the sequel to its last years First Person Shooter game “Metro 2033” during this evening on an investor conference call. The new game would be called “Metro: Last Night”. The game was already revealed last month during domain registrations for “Metro2033LastLight.com,” “MetroLastLight.com” and “LastLightGame.com” which provided evidence that a new game is coming soon. Also, “Metro 2034” was a name which was speculated by a majority of gamers to be the name of the game. THQ didn’t tell any other details on gameplay and release date but they did say that the new game will offer a better and improved gameplay and would be a polished version of Metro 2033. Metro 2033 set standards last year in providing great DX11 visuals but to play it you required to own a enthusiasts level PC, The game did out best Crysis 1 as a visual hog. A polished version means that a far more optimized version of the game would be released.